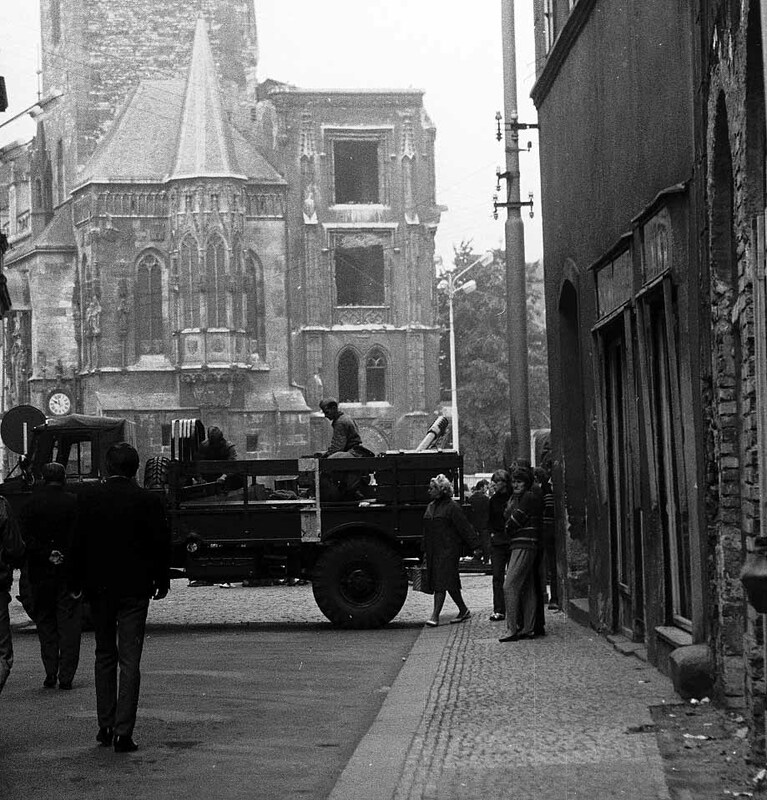 August 1968. Czechoslovakia. 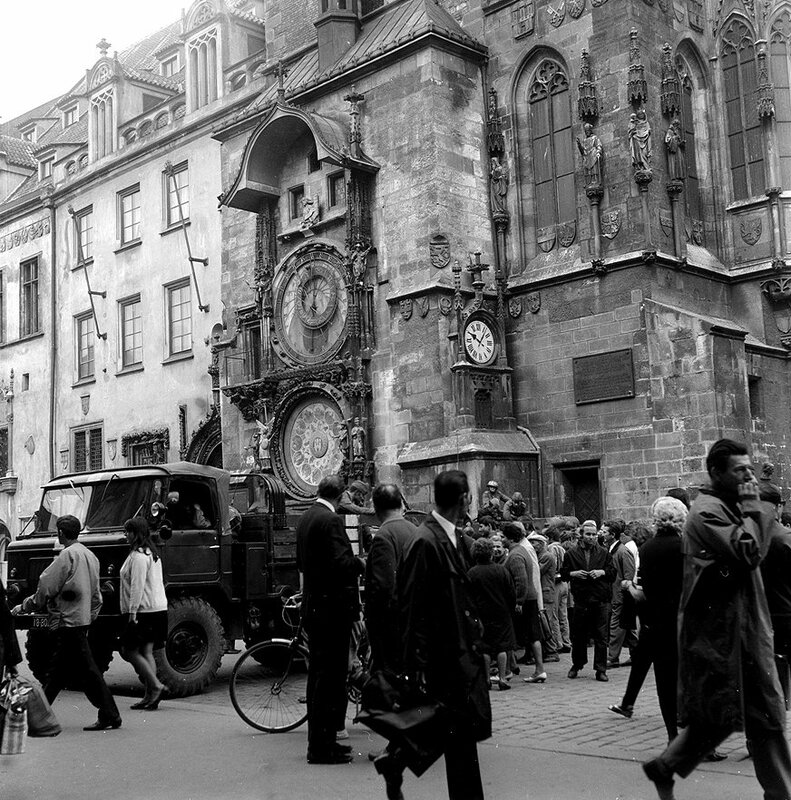 It seemed to both the government and society that the crisis in the relations with Moscow had been overcome and that the Prague Spring reforms would continue. 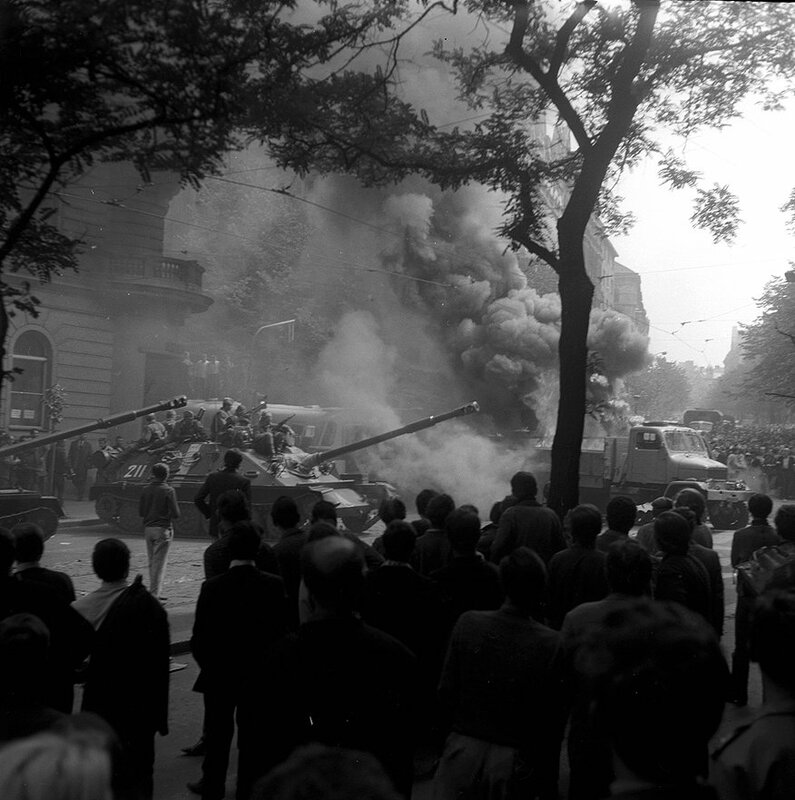 The invasion of Czechoslovakia - organized by the USSR and executed together with several other Warsaw Pact nations - began on August 21. 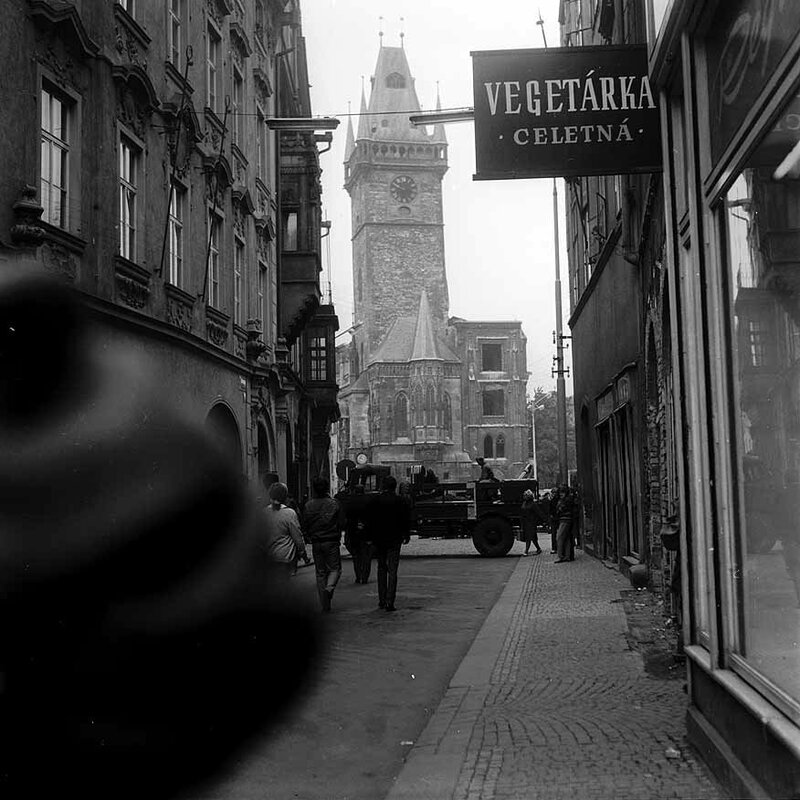 In the morning of 21 August 1968, the students of Prague Jaroslav and Jiří Nosek took photos of invader troops in the streets and squares of Prague, old town, banks of Vltava, and the Radio House. For already 28 years Latvia had been an occupied country. 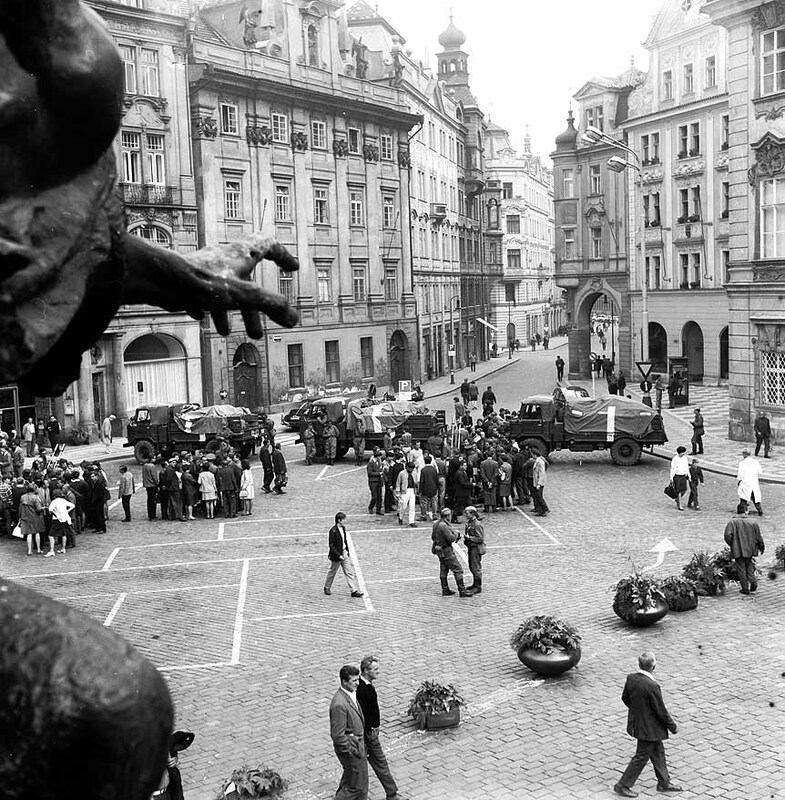 Echoes of the Prague Spring reached the Latvian Soviet Socialist Republic (SSR) at a time of ideological crisis. 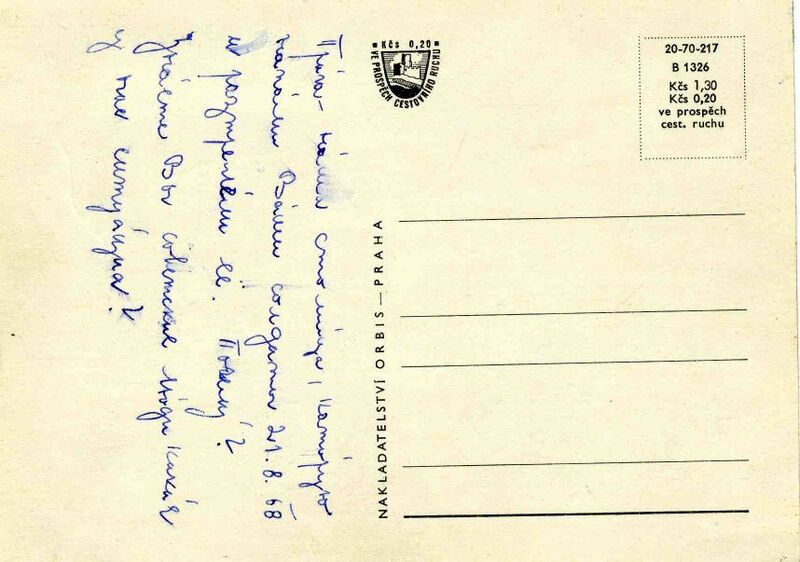 The standard of living in the Latvian SSR and the government's disregard for citizens' rights clashed with the “bright socialistic future” glorified everywhere. For precisely this reason the dissident movement in the USSR openly expressed its opinions. 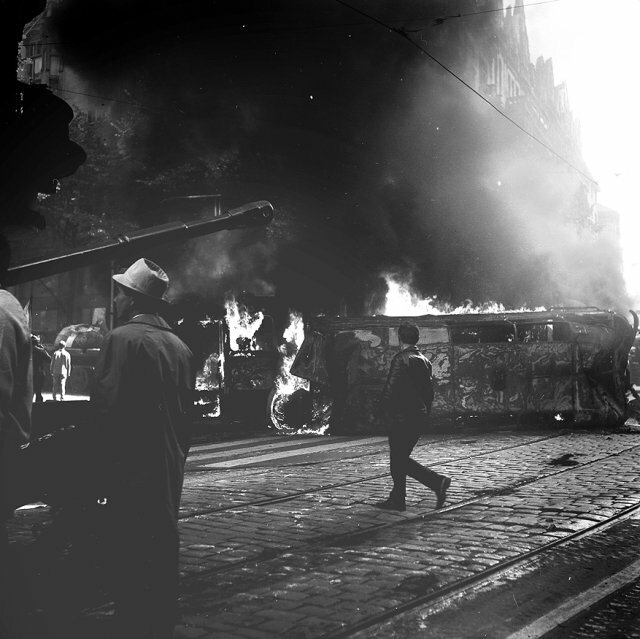 In an attempt to cover up the real reasons for discontent, the Central Committee of the Communist Party of the Soviet Union (CPSU) called the protests “ideological sabotage from capitalist nations”. 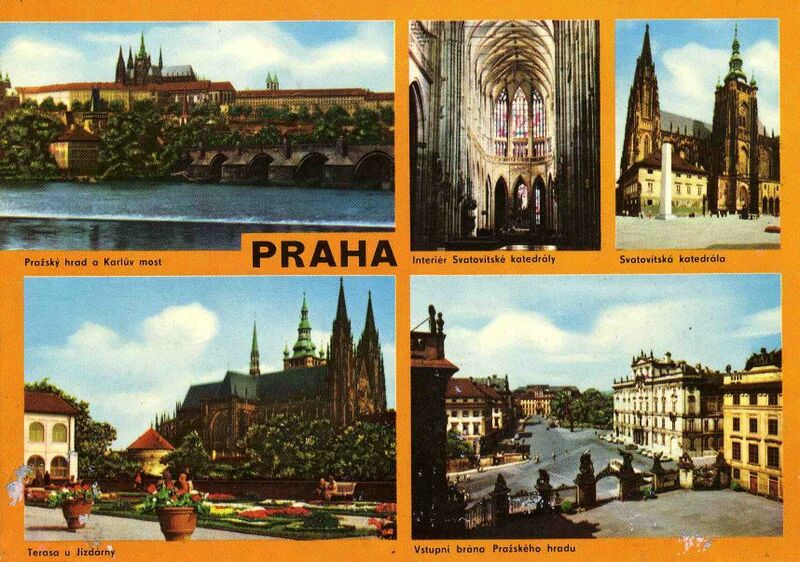 CPSU strove to curb enthusiasm about the reforms in Czechoslovakia. 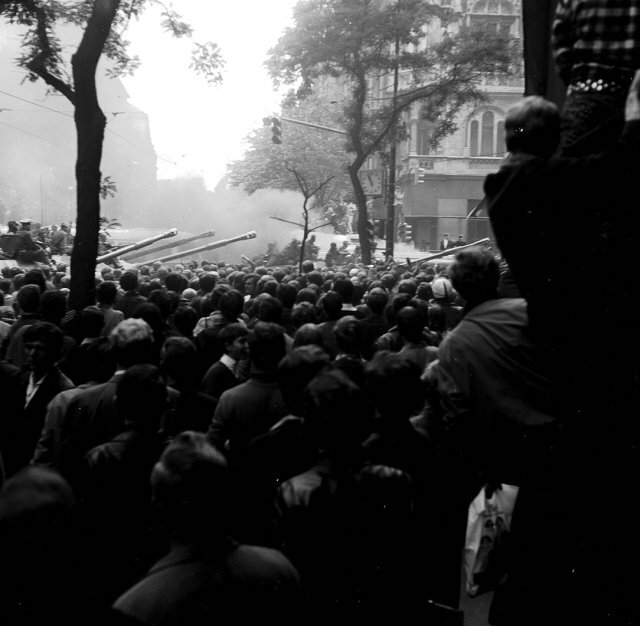 Beginning in March 1968 the party exerted more and more pressure regarding the issue of Czechoslovakia on Latvian society as well. Neither human rights nor the national rights of the population were observed in USSR-occupied Latvia. Latvians had lost their nation. Latvian had become a second-class language. Unwritten rules prevented Latvians from taking certain jobs, and they were discriminated against in the distribution of guaranteed apartments. The situation in Estonia and Lithuania was similar. The first mass demonstration took place in Lithuania in 1972. Mass demonstrations did not take place in Latvia, and only a daring few individuals protested. Rather, Latvians protested quietly by honoring their traditions and placing candles at the graves of heroes and statesmen from the time of Latvian independence. 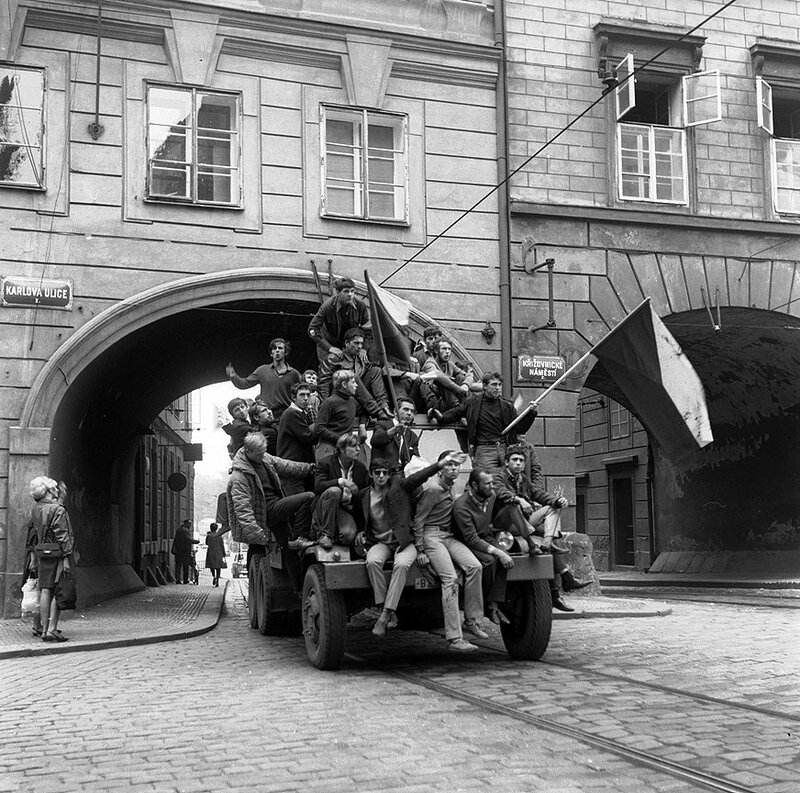 The Czechoslovakian reforms gave the Baltic States hope. 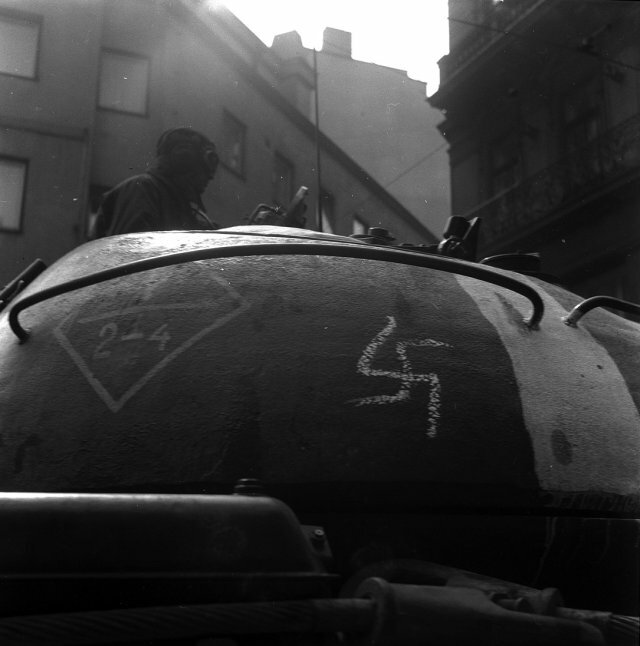 They encouraged brave individuals to stand up against the ruling regime in the Baltic States. The publicly expressed opinions in the Czechoslovak human rights organization's Charter 77 led to the Baltic Charter and its demand for the renewal of Baltic independence. A mass movement for human rights and independence became possible in the Baltic States only in the late 1980s. This unsettled the whole USSR and quickly drew it closer to its demise. The Baltic nations renewed their independence in 1990-1991.